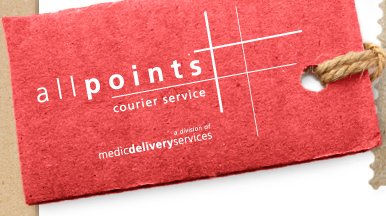 Allpoints Courier Service is always on the look out for experienced individuals who possess the drive and determination to become a top grade courier. We are especially interested in drivers who have the ability to think quickly when under pressure, have a neat appearance, and a professional attitude. Earnings can exceed above industry average per week after training for drivers with their own covered truck or van. to start with Nova Scotia’s premier courier company, then please call us at (902) 481 9015.